Welcome to the Belle River community where the beautiful La Belle Riviere Bed & Breakfast is located. This peaceful and tranquil home of Carol and Jeff Aucoin rests on the banks of Belle River where you will be greeted by hosts who speak French! 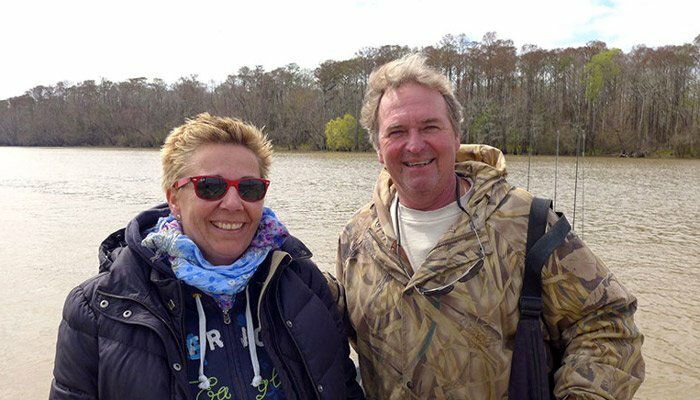 It is Carol and Jeff's passion to preserve the heritage, language and culture of the Cajuns that led them to buy and restore a family treasure, La Belle Riviere Bed & Breakfast. After many years of hosting guests in their home, Carol became principal of one of the few French Immersion Programs in Louisiana. The Pierre Part Schools' French Immersion Program brought the need to recruit teachers from Africa, Belgium, Canada and France. Due to the lack of housing as well as integration to the Cajun Culture, the Aucoin family opened their home to the French Immersion teachers and many family members. This rich and rewarding experience has led Carol's new career change. After 33 years in education, she retired and opened her business, LaBelle Riviere Bed & Breakfast. 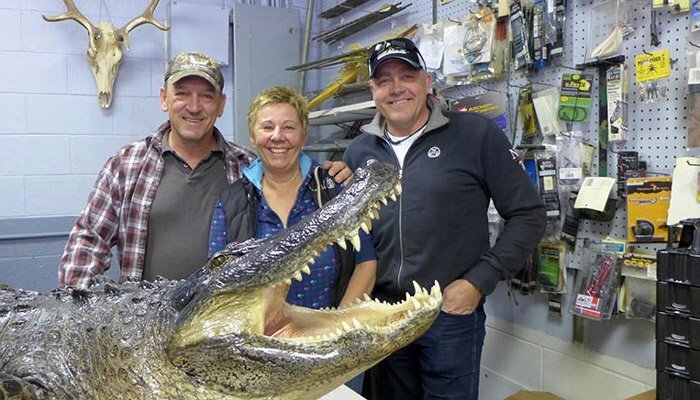 The family has again opened their home to all who want to share the Cajun culture, heritage and language. 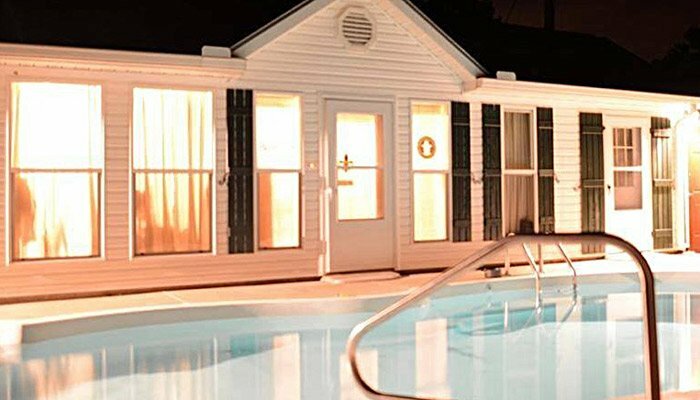 Whether you are visiting Belle River for fishing, swamp tours, visiting a museum, Mardi Gras, seeing Bayou wildlife or just to get away and relax, LaBelle Riviere Bed and Breakfast is the perfect location for a peaceful or adventurous retreat.